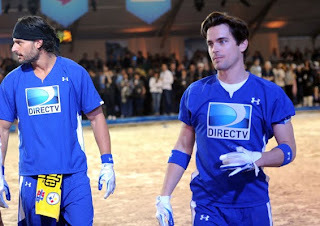 Matt Bomer, Joe Manganiello AND Jesse Palmer (Drool. Puddle. 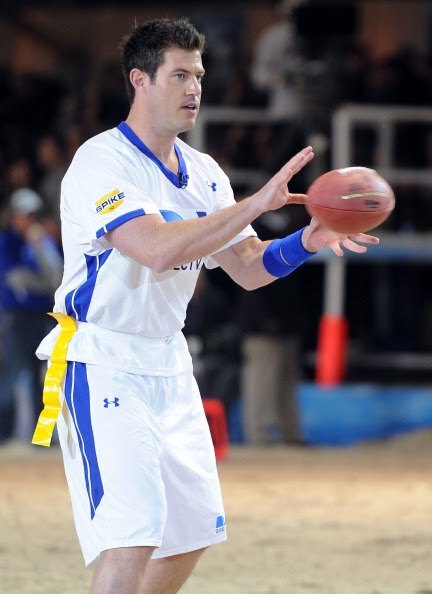 Soak) donned a little Under Armour (is it too much to ask to lose the tops??) 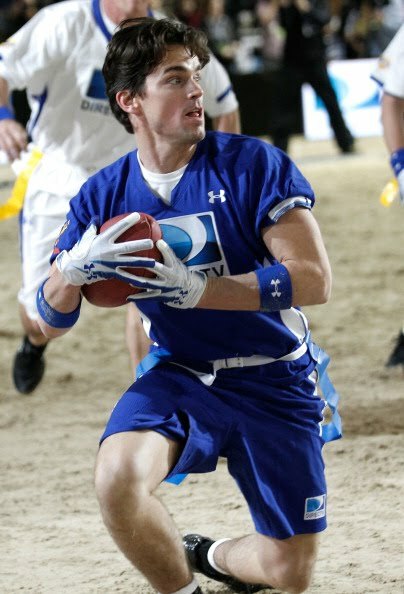 and participated in a celebrity flag football game before the Super Bowl in Dallas. Other lads that played and are just as gorgeous: Hunter Parrish, Chace Crawford and Josh Duhamel, to name a few.